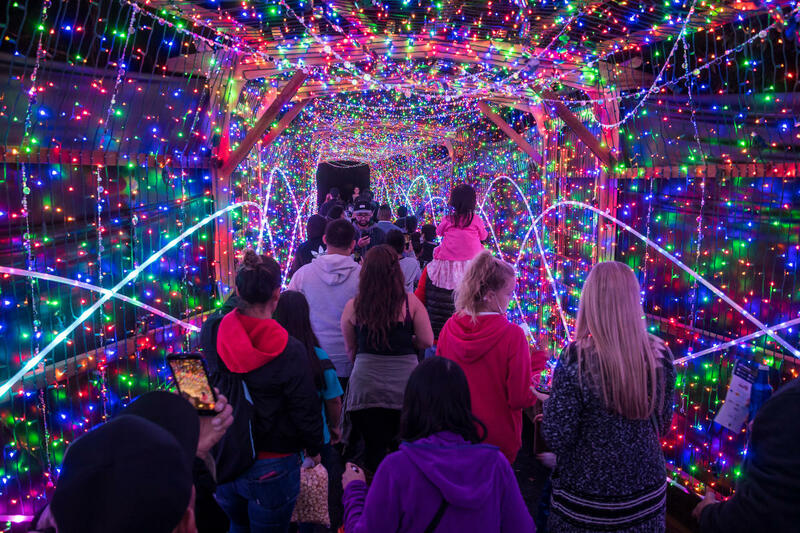 Lucky for you there are smarter ways to navigate Montgomery County to do your holiday shopping. SEPTA has 49 station stops in Montgomery County, which makes shopping easy, convenient, and accessible. SEPTA TrailPasses can be used on weekends and for city dwellers, the TransPass becomes an Anywhere TrailPass on weekends. Montgomery County is filled with downtown areas that boast boutiques, shops, restaurants, and unique finds that make it the place to be on Small Business Saturday or anytime you are looking for alternatives to the mall. Disembark from Ambler Station and get ready to enjoy one of Montgomery County’s most walkable downtowns. If the person on your list is asking for trucks or Vans and they don’t have a license yet, don’t worry. The friendly, knowledgeable staff will help you find something sure to make your skater flip. Instead of standing in front of your closet wondering what to wear this holiday season – be prepared! This family business takes immense pride in its four decades in business and will have you looking seriously good at your next event. Searching for something that can’t be found at the mall or metroplex? This shop is filled with unique jewelry, greeting cards, artwork and accessories made by local artisans. You don’t have to take the train to NYC to see what’s trending in fashion when this boutique has the latest looks. Locals know that Mrs. Claus always makes her guy stop when he is in Ambler. “Main Street of the Main Line” has a lot to offer. Enjoy it without navigating the traffic on Lancaster Avenue. Giannini Jewelers has been adding sparkle to the holidays and more for over 70 years with their selection of the finest diamonds, precious gems, and pearls. After lunch at this popular brew-café, head to the General Store and delight the craft beer-lover on your list with something from their selection of cans, bottles, t-shirts, and glassware. The town on the banks on the Schuylkill, is easily walkable has plenty of bars and restaurants to stop and refuel. Shoppers with a sweet tooth, prepare to be delighted. Edwards Freeman Nut is a favorite of children and adults due to its immense selection and variety of nuts, chocolates, sweet treats, dried fruits, and nut butters. For over 90 years, Flocco’s been the go-to not just school uniforms but men’s, women’s and children’s shoes, work shoes, and sizes that are hard to find at the mall. If you took the time to take family portraits for the holiday, it deserves custom framing. Coll’s also has limited signed and numbered prints, open edition prints, and original work by local artists. The train stops here 38 times a day for a reason! There is a lot happening in Lansdale. Anyone on your “Nice List” will appreciate a bottle from this family owned craft distillery. Go on the weekend and get a free tour! A custom embroidery shop full of thoughtful gifts for any occasion and a range of ages. A pirate tooth fairy doll, family tree pillows, and wine koozies are some of their best sellers. A gem for comic book lovers in the ‘burbs. They carry new comic books, comic book collections/graphic novels, action figures, statues, games, and apparel. If they don’t have it, the friendly staff will order it for you faster than a speeding bullet. Step out of the Norristown Transportation Center and into the land of Lions, Martinis and BBQ – Oh, MY! If the trauma, er…memory, of hours of preparing Thanksgiving dinner is still a sore spot, good news! You don’t have to do it all in December. Order everything from whole pies to whole feasts at Zachary’s. Pass on the mass produced plastic toys this holiday season and get the kids something they can enjoy all year. Elmwood Park Zoo memberships are available in a number of options. Take tour at a distillery located in the historic humane engine #1 Fire House. A Moscow Mule, martini, or mojito is sure to make you merry. 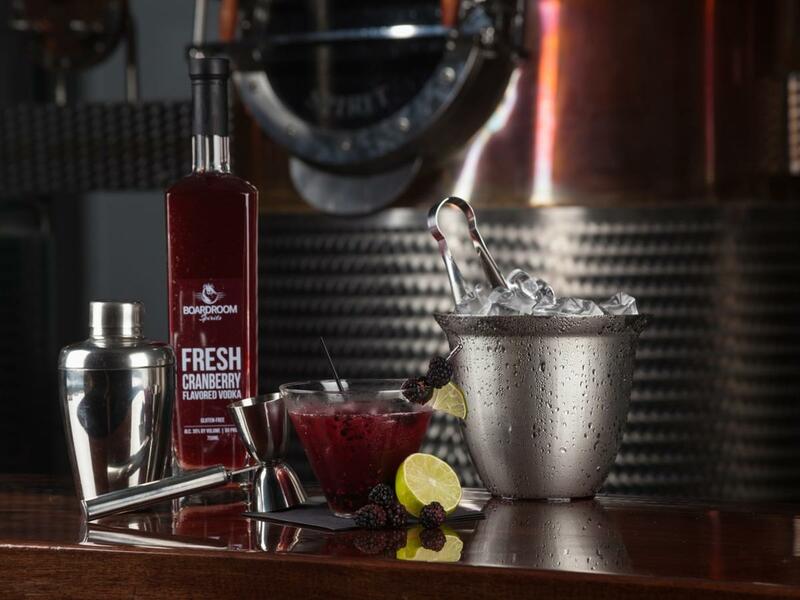 Spread the cheer by gifting bottles of their award winning vodka, whiskey, gin, and blood orange liqueur. Three regional rail lines serve one of the oldest boroughs in Montgomery County. Owner Trish Breslin Miller’s passion for American Craft is on full display throughout the vast selection. Loved by locals and nationally recognized as a “Top 100 Gallery” in the United States by Niche Magazine. Start your kid’s 2019 Fortnite Detox here. No plug (or Wi-Fi) needed for their selection of board games, painting supplies, trading card games, role-playing games, and more. 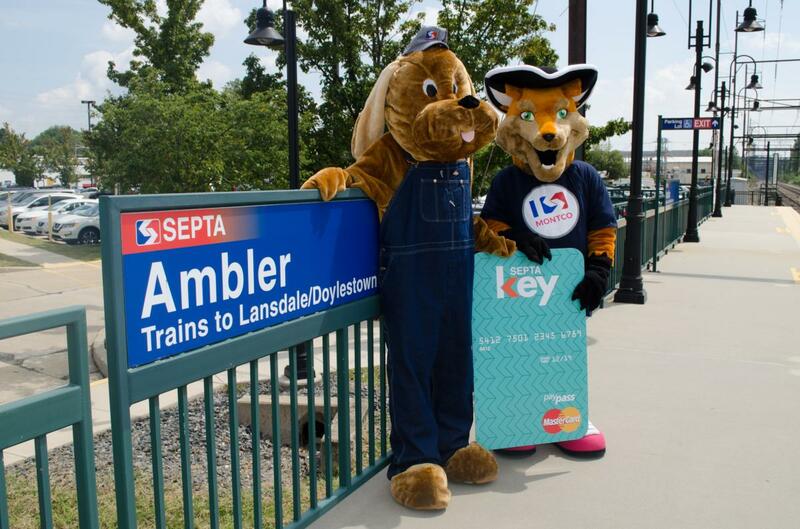 Need more reasons to start your shopping with SEPTA? There are perks! Lindt Chocolate Shop at Philadelphia Premium Outlets for 12 Free LINDOR Truffles with your purchase of $30 or more. Riverbend Cycles in Conshohocken for 10% off all folding bikes and commuting accessories. Xtra 101 in Ambler for $5 off a purchase of $25 or more. Wild Lilies Jewelry in Ambler for 15% off your total purchase. Paladar Latin Kitchen in King of Prussia for 15% off your food. Sullivan’s in King of Prussia for a complimentary appetizer with purchase of an entrée.